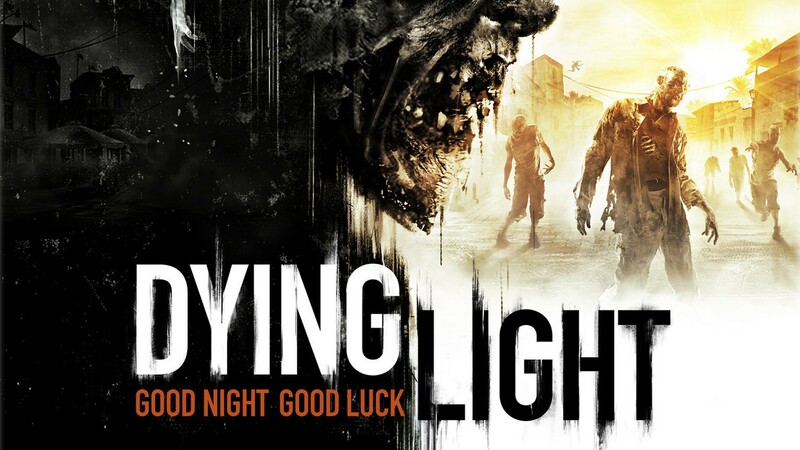 Dying Light is a first-person, zombie themed action-RPG/survival horror game which was developed by Techland (the studio behind the Dead Island franchise) and published by Warner Bros. Interactive Entertainment. It was released on January 27, 2015 and is only available on the Xbox One, PlayStation 4 and PC – making it one of the few games released solely for current gen at this point in time. I’ve been playing Dying Light for the past couple of weeks and to be honest, it’s been difficult to tear myself away from it. Even with other games to play and articles to write, I’ve had a hard time not turning this game on whenever I have free time for playing games. It’s both surprising and expected that I love this game so much, I had the same reaction when I played the Dead Island games yet I guess this title had slipped my mind so I didn’t see it coming. Luckily, I finally picked it up in mid February and couldn’t be happier. 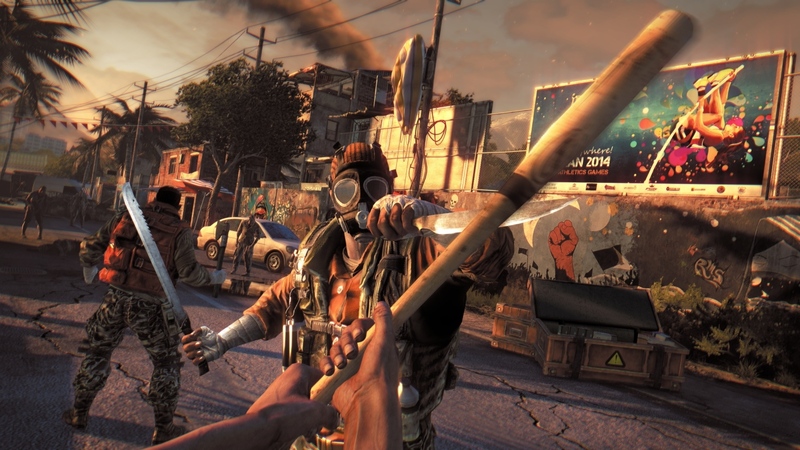 Dying Light takes place in a quarantine zone which acts as an open-world in which you can explore and roam about. The issue here is that this zone, established in the fictional city of Harran which is inspired by the country of Turkey, is full of zombies. Much like Dead Island, the goal is to stay alive amidst the plethora of crazed zombies swarming the streets of Harran. The role-playing elements take place in the form of side quests and open-world exploration and the action, of course, is all about attacking the zombies. There are also human enemies as there are some rival factions established within the city, so it’s not always as easy as bashing the zombie’s head in; in fact, it’s never quite that easy. While Dying Light is similar to Dead Island, though vastly improved upon, one thing that sets Dying Light apart from Dead Island are the horror elements. While Dead Island had its moments, it was hardly a horror game and was mainly just a survival RPG. Dying Light, however, can get pretty horrific at times. As soon as the sun sets, all hell breaks loose. 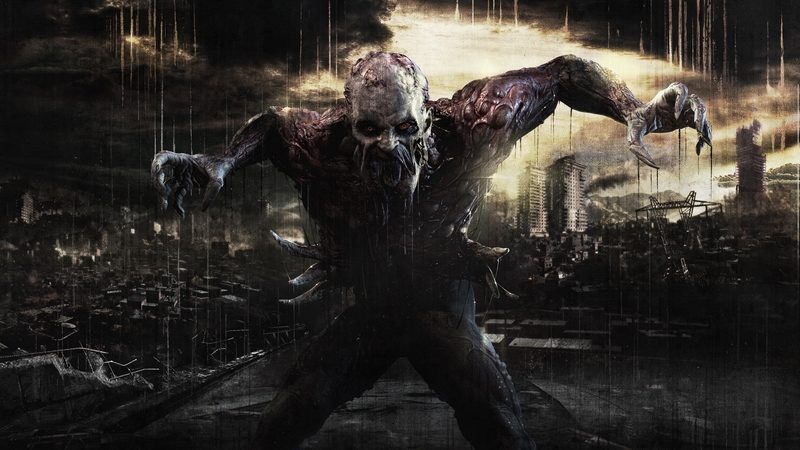 The zombies that mulled around during the day become faster, more aggressive and downright dangerous at night. The night also brings about a specific nocturnal type of infected known as the “volatile”. The volatile are large, very hard to kill and easy to alert. Once one sees you will have a hard time shaking it and if it catches you, you’re probably a goner. This day and night cycle is dynamic and brings about two different play styles: in the day you will do most of the side and story missions, help survivors and scavenge but as soon as nighttime rolls around you will be fighting for your life in the darkness, just trying to stay alive. This brings about some scary situations and a general stress as you attempt to complete the more difficult exclusive nighttime missions, find a safe house and generally survive the night. Another way in which Dying Light is different from Dead Island is the free running gameplay elements. You are able to run around the entire city parkour-style by vaulting over walls, scaling structures, jumping from rooftop to rooftop and dodging enemies with a general smoothness. Being played in the first-person helps this feature feel quick, responsive and downright enjoyable. Being able to kill zombies with an electrified axe is fun but doing that while running and jumping about is even more fun. There is a skill point system which leads to leveling up and gaining new attributes. There are three skill trees, each of which have a separate set of points, making leveling up each tree more specific. The combat is mostly melee-based, while there are guns to use the easiest way to kill an enemy is by being up close with a melee weapon. You are encouraged to find weapons around the city, modify them with elemental or specialty attributes, and use them until they break or you find something better. Crafting is a huge part of the game as you must craft all your upgrades, medkits, throwables, explosives, etc. The story is something I cannot comment on too much as I have been mostly completing side quests and exploring the city, meaning I’m only about 15% of the way through the main storyline. So far though, it’s rather intriguing. You play as a man named Kyle Crane (voiced by Rodger Craig Smith) who has come to Harran as an undercover operative. His mission is to find a certain rogue political figure who has information which could destroy the reputation of the agency Crane works for and recover the information then return it to the agency. He must blend into the culture, choosing to work for and side with a faction who has inhabited an abandoned Tower under their leader Harris Brecken. At first, it’s a superficial alignment used only to further his mission but it seems like he is started to care more about the people of the Tower than he planned, becoming emotionally involved and taking a stand against the agency that sent him. It seems like the story is going places, I’m really interested in seeing how it plays out. If you are into zombies like me and enjoyed the Dead Island games or at least other games in that same vein then I suggest you give this game a shot. It’s really fun to play, takes place in an interesting environment, looks fantastic, features plenty of content, has some great mechanics and really immerses you into the role you play and the plot you are a part of. Dying Light is without a doubt my favorite game of 2015 thus far and I can’t wait to play more of it! I really wish it wasn’t a zombie game. I am very, very burnt out on everything zombies. For a person like me, who loves the ‘of the Dead’ movies and read/watched a lot of zombie-related stuff before this whole crazy went critical, I feel terrible missing out because of burnout! Maybe not, but there are zombies in almost every game! I really didn’t like Dead Island, so I passed on Dying Light at first. All of my friends who were playing it though wouldn’t stop raving about it, so I just caved and picked it up a few days ago. So far I’m really impressed. Its basically an improved Dead Island, and even as someone who didn’t enjoy that series, I’m still really digging Dying Light.